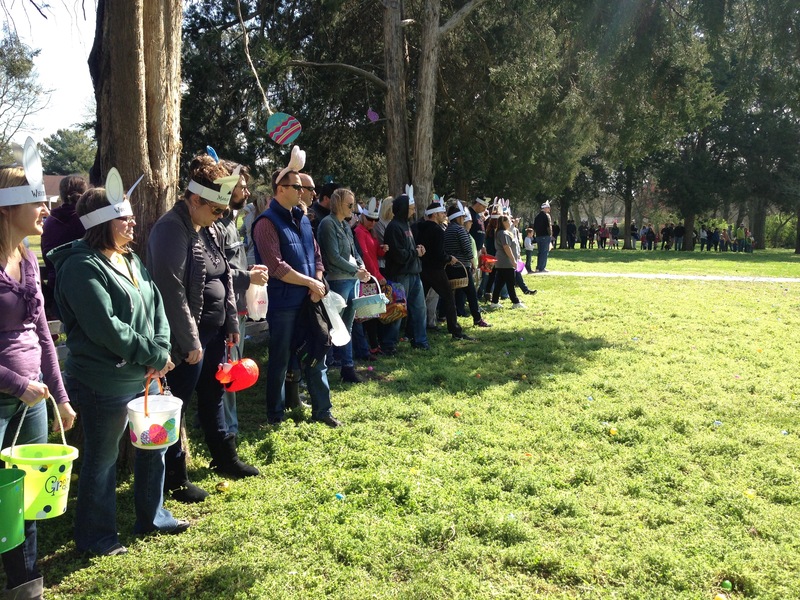 Before you are horrified that I’ve never been to an Easter egg hunt, don’t worry, I have. However, the last one I participated in was over 2 decades ago. That is long ago enough to make the list. 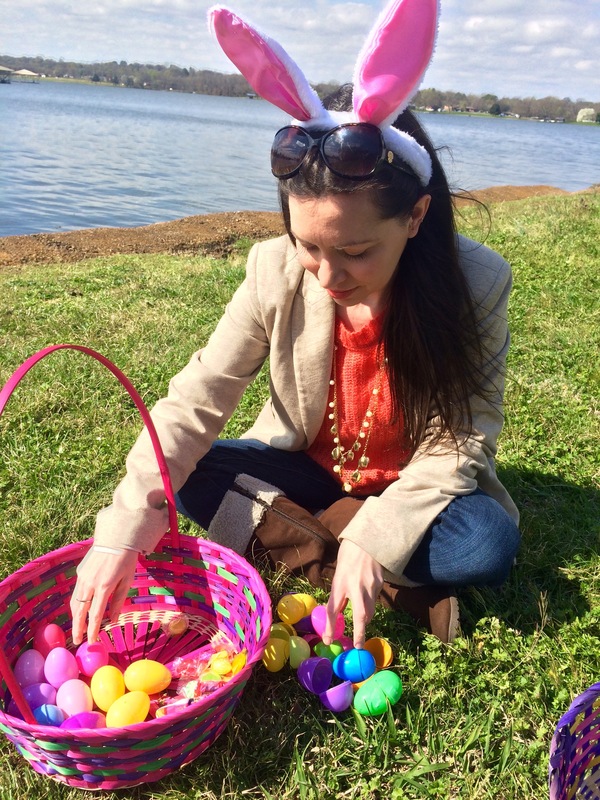 What I haven’t done is participate in an Easter egg hunt as an adult. 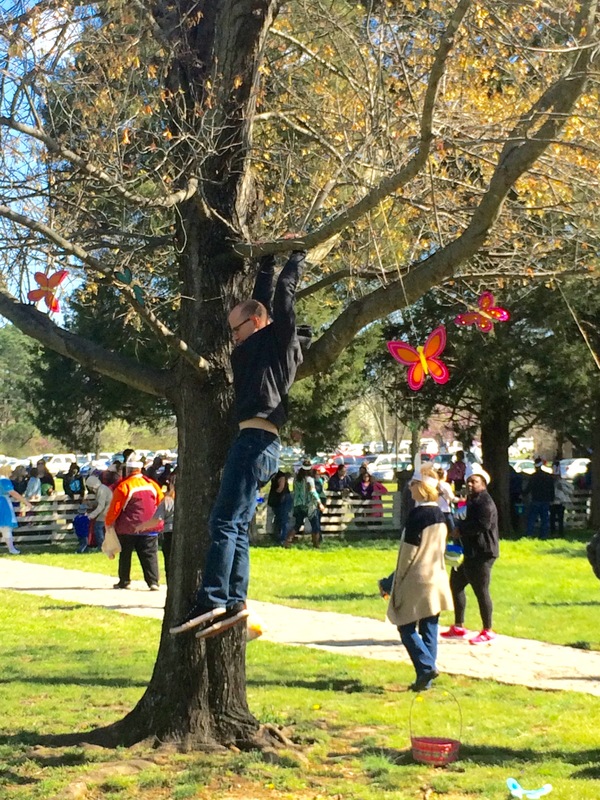 Easter egg hunts for adults are hard to come by, but they do exist. 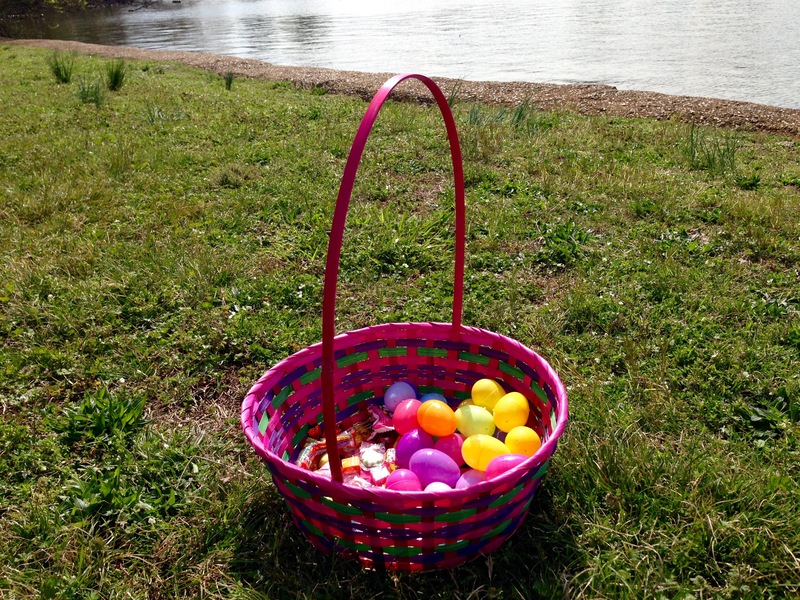 Each year Rock Castle hosts an egg hunt for both kids and adults. The kid hunt is separated from the adult hunt, so there is no nonsense with parents pushing down kids or stealing eggs like what happened at the Pez Factory. (Unrelated: Egg hunts aside, the Pez Factory seems like the greatest place on Earth). 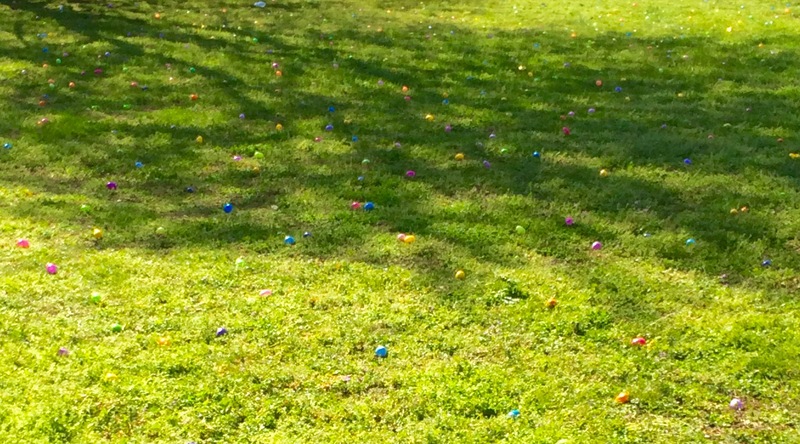 The ground was littered with brightly colored eggs. Most of them were laid out in the yard so it was more of an egg grab than an egg hunt. All of the adults lined up ready for the signal to begin. 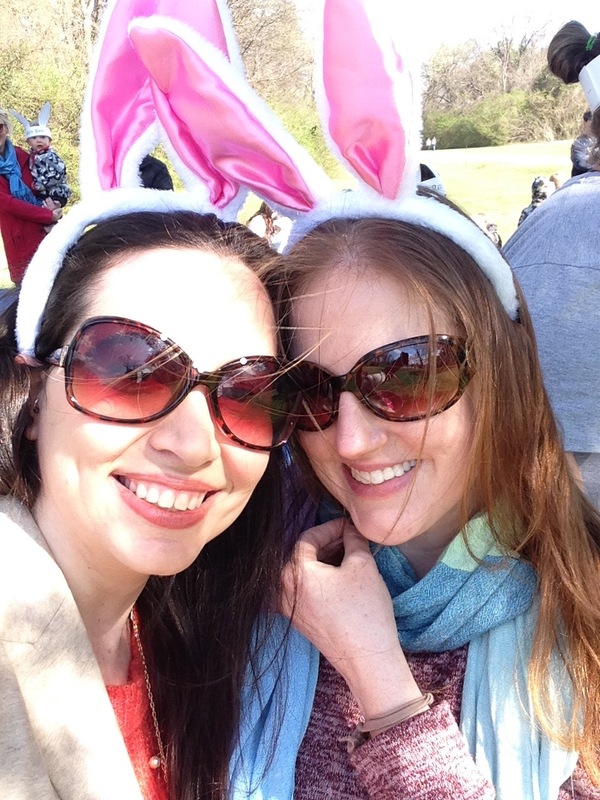 The only rule was that you had to wear rabbit ears. If you didn’t have your own, you could make them there. When the whistle blew everyone took off running to grab as many eggs as possible as the theme song from Benny Hill aptly played in the background. Everyone scrambled searching for eggs. One guy even climbed into a tree on his search. 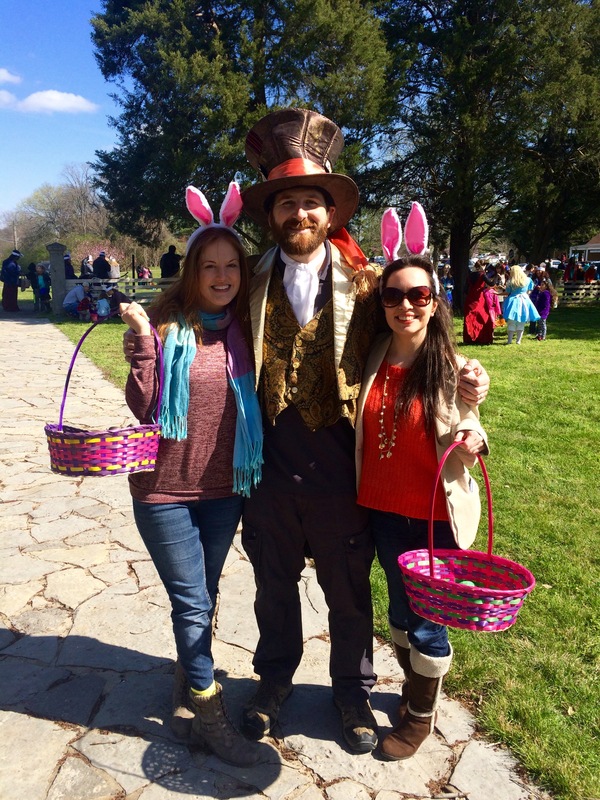 The hunt had a Alice in Wonderland theme (hence the requisite white rabbit ears). We had to pose for pictures with the colorful characters. 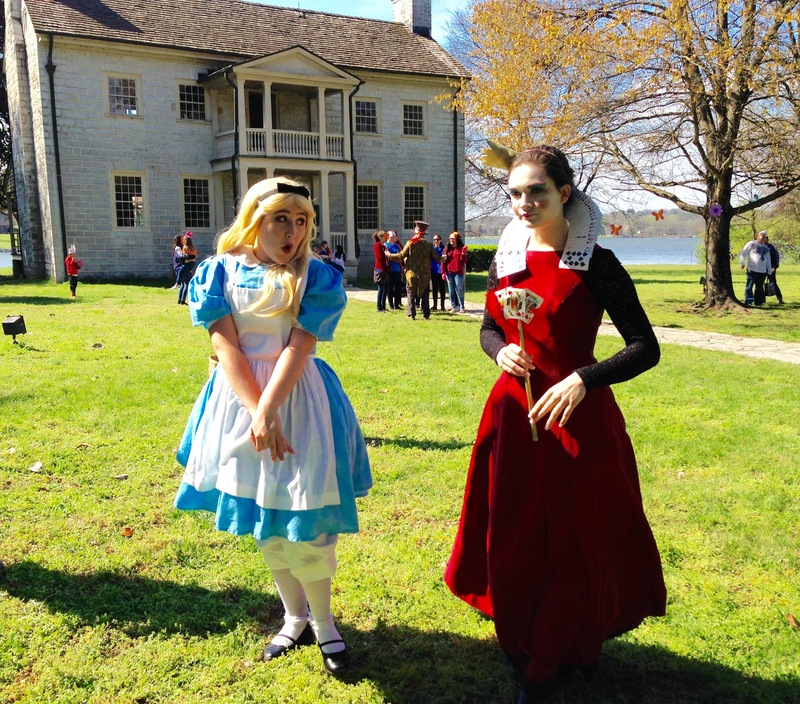 The Mad Hatter, the Queen of Hearts, and Alice were in attendance. After the hunt, I finally went through the loot. I made out with a good variety of candy, including two of my favorites: Starburst and Skittles. I tried to ration it out, but I still consumed enough to give myself a massive sugar high. Next year I’d like to host my own Easter egg hunt for my friends at my house. Adults don’t get to have enough child-like fun and we definitely need the release. On a completely unrelated adventure, I visited the Nashville Zoo on Easter weekend. When I went a few years ago I noticed the Kangaroo Kickabout was opening soon. It took me a while to come back to see it, but I am glad I did. The Kangaroo Kickabout is an enclosed attraction with 18 adorable red kangaroos. You have to stay on a pathway, but can pet any kangaroo within reach. 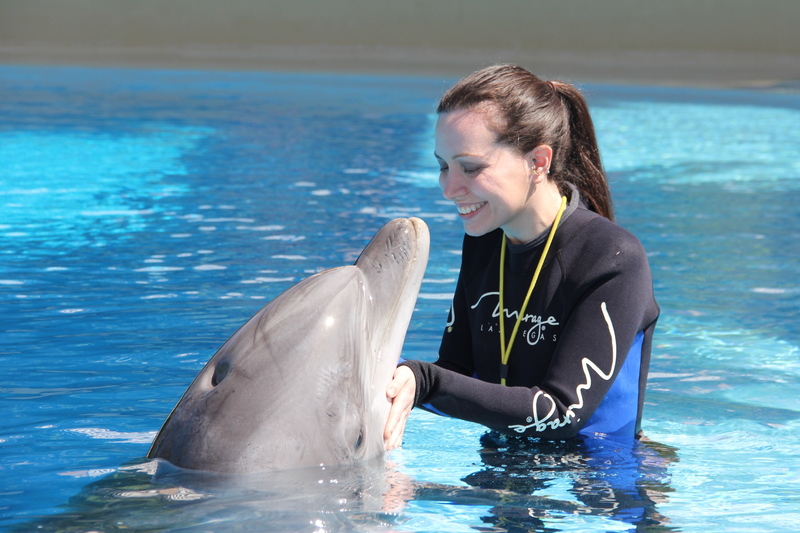 Only one was feeling friendly enough to say hello. The furry little creature was so snuggly I wanted to take it home with me. 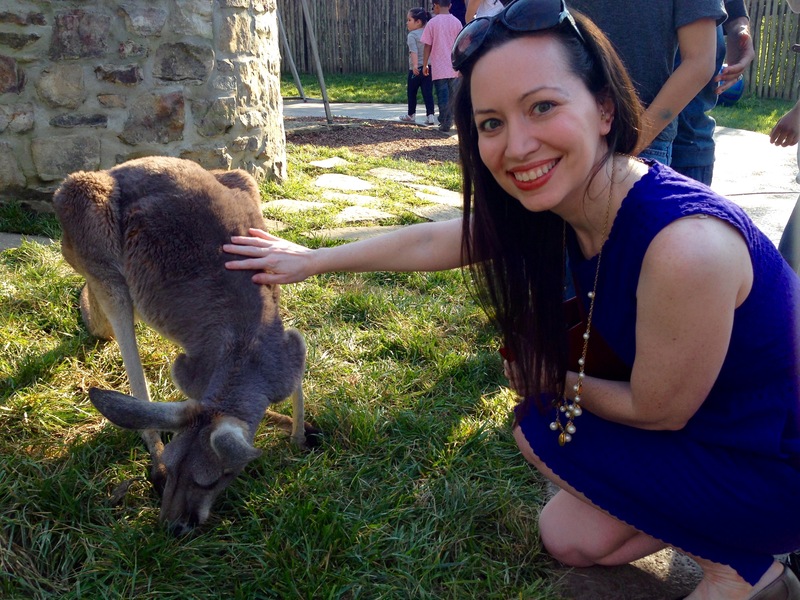 The kangaroo’s fur is the softest thing I’ve ever felt. Anyone think I can sneak it home in my purse? 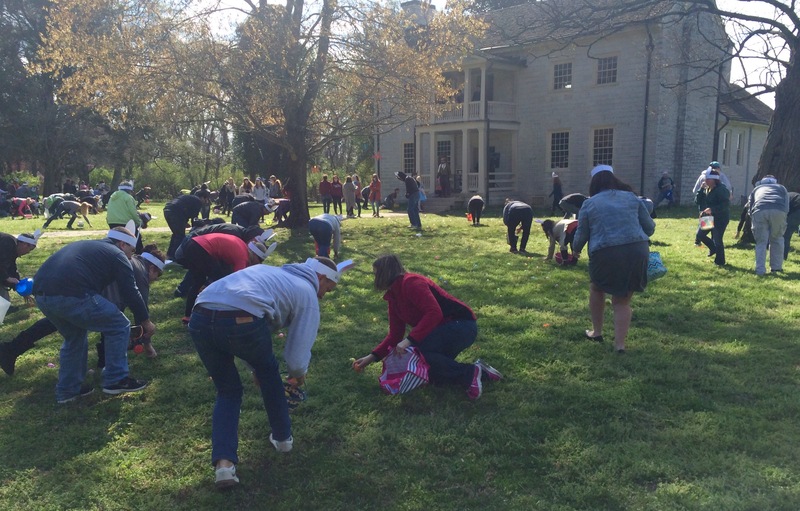 If you are going to do an adult egg hunt, how about an Easter “keg” hunt. A buddy and his wife threw one a few years ago it was fun.